A major change to PPL licensing comes into force this April and pilots are urged to check they will still have a valid licence to fly their aircraft. To fly an EASA-certified aircraft from 8 April 2018, pilots will need to hold an EASA licence. 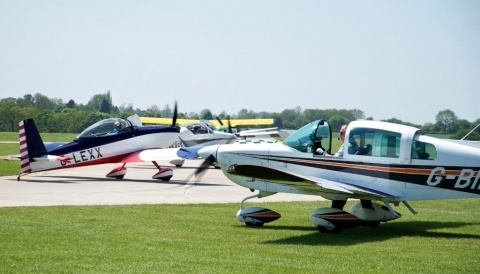 That means almostt all flying club aircraft such as Cessnas, Pipers, Robin, Cirrus and other factory aircraft can only be flown with an EASA licence. 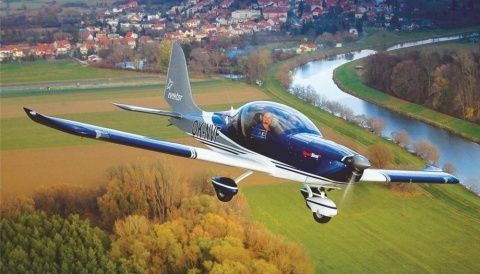 Pilots holding a JAR or UK CAA licence will have to convert to an EASA licence or fly a non-EASA aircraft, such as a homebuilt or classic that is now on a Permit to Fly. The only exceptions are for sailplane and balloon licences (EASA SPL, BPL, LAPL(s) or LAPL(B)) which have a deadline of 8 April 2020. It’s part of an Europe-wide move to standardise pilot licensing regulations across member states of the European Aviation Safety Agency (EASA). “A JAR licence will continue to be valid until its expiry date but cannot be renewed. 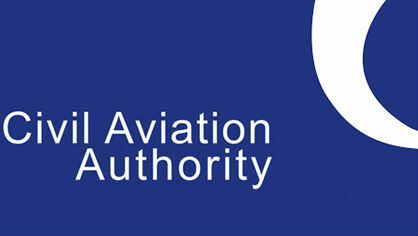 Expired JAR licences will have to be converted to an EASA licence. After the deadline, it will only be possible to fly EASA certified aircraft if you hold an EASA licence. “You will not lose your licence if you do not convert by 8 April 2018. If you hold a JAR licence, you will not be able to exercise the privileges of your licence until it has been converted to the EASA format. “Lifetime UK PPLs will still be valid to fly Annex II non-EASA aircraft, subject to holding the minimum level of medical required and a valid rating. However, any privileges to fly EASA aircraft will be lost. 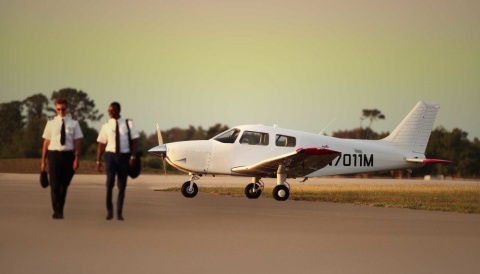 “Holding an EASA licence will entitle you to fly EASA registered aircraft. They are also valid for life, whereas JAR licences required renewal every five years.